Translation as a profession, like other service industries, is governed by a code of ethics – whether explicit by means of professional associations or implicit things that you just should not do because it would be morally wrong. 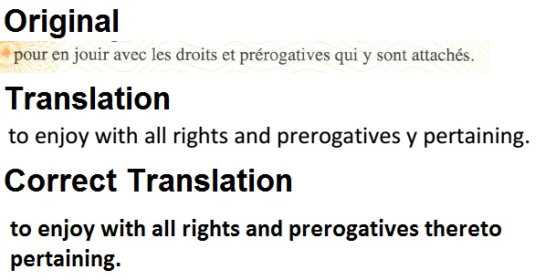 The most understood among professional translators is in acknowledgement that translating your own personal documents for your own personal gain is a conflict of interest and it is looked down upon; a translation done by the holder of a document could be manipulated to put the holder in a better place than achieved and would therefore be dishonest. As stated on this blog before, being a part of a company that does credential evaluations as well as translations puts us in a unique position. 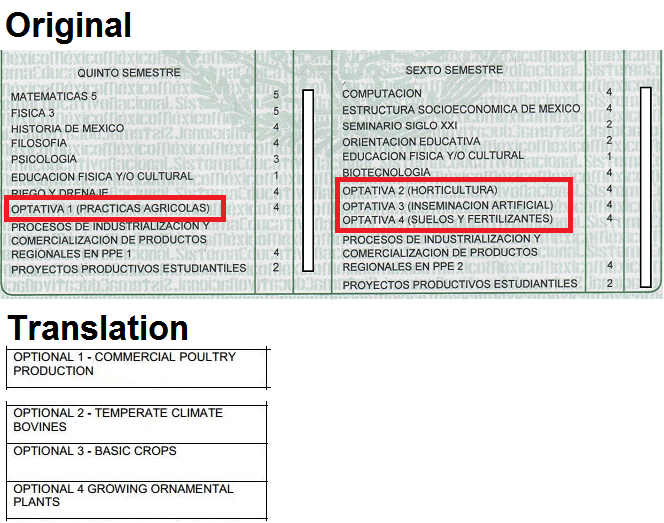 We see translations that were completed by other individuals and companies. Several times a week, we are asked if potential clients can avoid translation costs if they translate the documents themselves and several times a week, we tell them that they cannot because of the conflict of interest. Recently, we were asked to look over a translation done by another company. Upon investigation, it was discovered that the holder of the document was the owner of said company and was the one who certified the translation, using an alias. How do you respond to that breach of ethics? Unfortunately, it was discovered that the aforementioned company was not a member of any professional associations and no report of the incident was able to be filed. As a corporate and individual active member in national and regional translator associations, I, Director of Operations and Head of Translations at Foreign Credits, have assumed dedication to a professional code of ethics and have ensured that all members of affiliated staff and contractors adhere to the same. Foreign Credits will and shall not accept translations that are in violation of basic professional ethics nor shall Foreign Credits produce translations that are in violation of the same.